It’s  19 days “post op”  (from Knee Replacement Surgery) and this is the picture and scripture that I kept before me during these days. God does show up in the earthly things. I have learned more about myself and I suspect some of that learning will show up in future posts. God has been with me each step I have taken and in each  reluctant muscle stretched. The brain fog seems to be lifting and I feel like I am coming back. I am grateful for my husband who took on the care-giving role once again as well friends and family who stood by me during these days with  meals, notes, and phone calls and listened to me on the days it all seemed too much. So glad to hear that healing is becoming noticeable. Today is a hard day for me but it has become easier every year so I can see there is healing and ease even where sadness still lingers. Will continue to keep you in my prayers. Carol, your courage to face the hard things has always amazed me!! 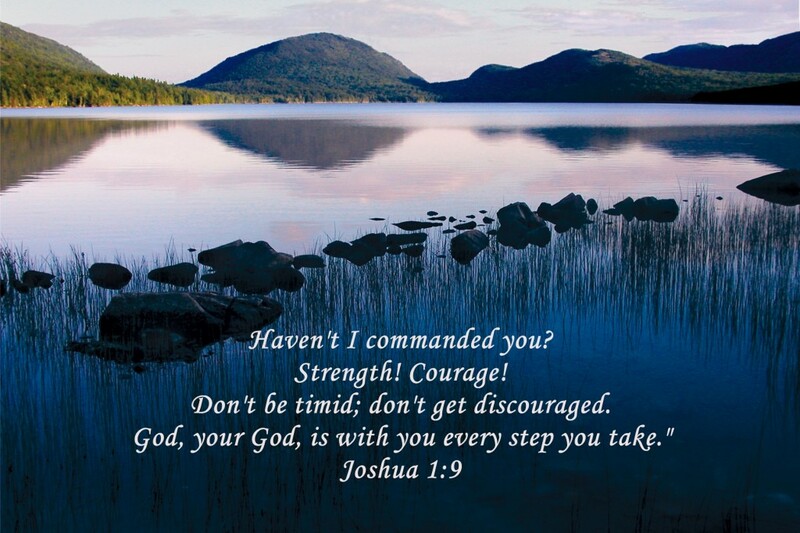 You’re a shining example of courage to me…and I know to many others! May you continue to have a successful recovery and may God continue to lead you down a path that stretches your courageous spirit! Love you! It’s so good to hear of your progress, Carol. Keep up “your side” of the healing process. Don’t become discouraged in well doing! The “harvest” is just around the corner! the dr. told me the light would come back on in the third week and I can see that is true! yes, pray i will no grow wear in well-doing. Really important in the coming weeks. Just amazing! You are doing awesome! Love you. I’m so glad the fog seems to be lifting. I’ll keep praying and cheering! I have been so aware of your love and support. Thank you dear friend and I know thoughts of your dad are very much present for you as you grieve the loss of him. loving you..
I’m so proud of her! She is doing all of her “work” well.